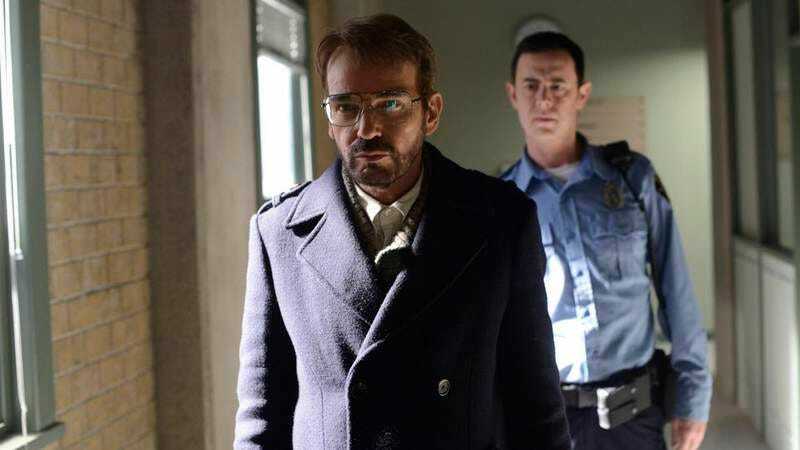 A year out from a season of Fargo that reminded people why they put up with all his Tom Petty-comparing nonsense, Billy Bob Thornton has been attached to David E. Kelley’s new Amazon show Trial. The actor will play a hangdog, down-on-his-luck Billy Bob Thornton-type named Billy McBride, a lawyer who fell into a bottle after losing a case that resulted in the murder of an innocent child. When an opportunity for redemption presents itself, McBride grabs at it with both hands, hopefully keeping the man portraying him from being able to pick up a microphone or drumsticks for the duration of the role. Kevin Costner was previously in talks for the part, but dropped out a few weeks ago, presumably realizing that he could never look as downtrodden and rumpled on his worst day as Billy Bob Thornton does in his Sunday suit. Trial is the latest series from Kelley, a prolific purveyor of legal dramas, whose previous shows include Ally McBeal, Boston Legal, and the Robin Williams-starring The Crazy Ones. It’s part of an ongoing deal between Kelley and Amazon, which is expected to give Trial a 10-episode pick-up order some time in the near future. Presuming the show does well, Kelley fans can only hope he’ll follow this super-simple-naming-convention thing all the way to its natural terminus, and roll out some new Amazon series soon with names like Lawyer, Quirky Person, or Quip.